Mold is commonly known to be a residential problem, but mold can also be found in commercial buildings.Mold growth should be avoided. Mold can be found in any area that has moisture. That is one of the main contributions of mold in a commercial property. Sometimes the design of a building can also play a part in the problem. Buildings are sealed to require efficiency in some sources, causing a decrease in ventilation. Since the buildings are tightly sealed, humidity becomes to rise and mold spores can begin to spread through out the environment. When maintenance issues also are not kept then water can build up in areas, and if not dried up then that is when mold can begin to grow. One interesting aspect to have in mind if you are a commercial property owner is to be concerned about potential customers or employers who might have a reaction to mold in the building. 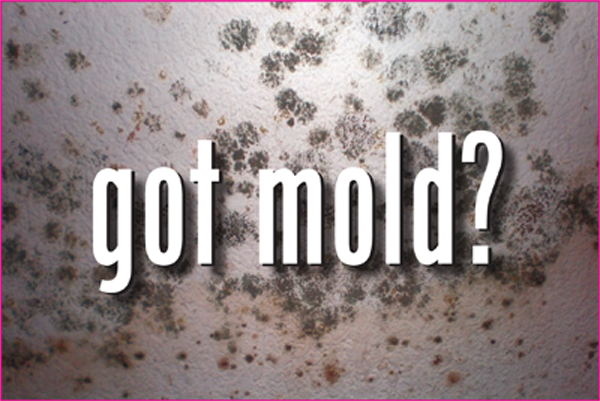 Mold can cause a variety of different health issues and have become a major health concern among the public. We understand that some allergic reactions that someone can have when exposed to mold is feeling tired, a sinus problem and a rash may also occur. These are all factors that the commercial property owners can take into consideration and mold growth should be avoided at all times. Mold is not only a health problem, but it can be toxic. You can read more about it in yesterday's blog post. If you have any questions regarding mold, Alliance Environmental Group Inc’s environmental division specializes in mold removal. Click here to learn more information on the service.